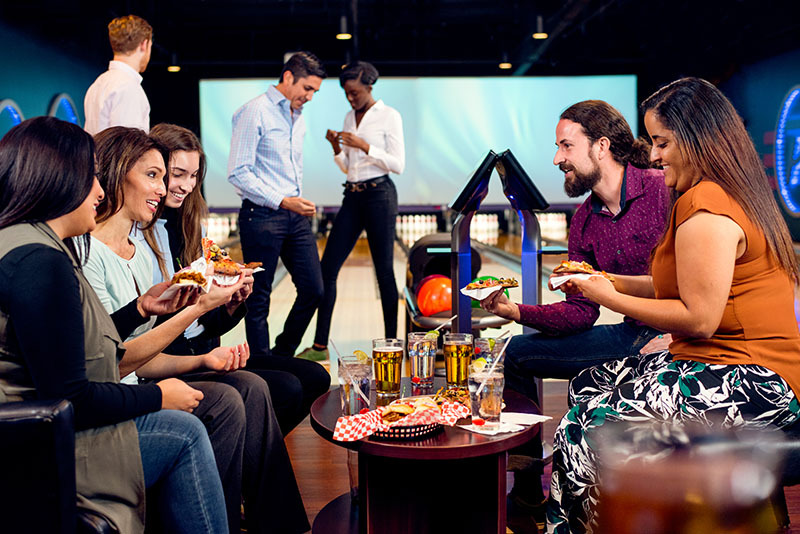 Make sure your child's birthday is a hit with a bowling party at our location! At The Alley Hutchinson, we specialize in hosting fun and entertaining kid's birthday parties. Bowling make everything more fun.